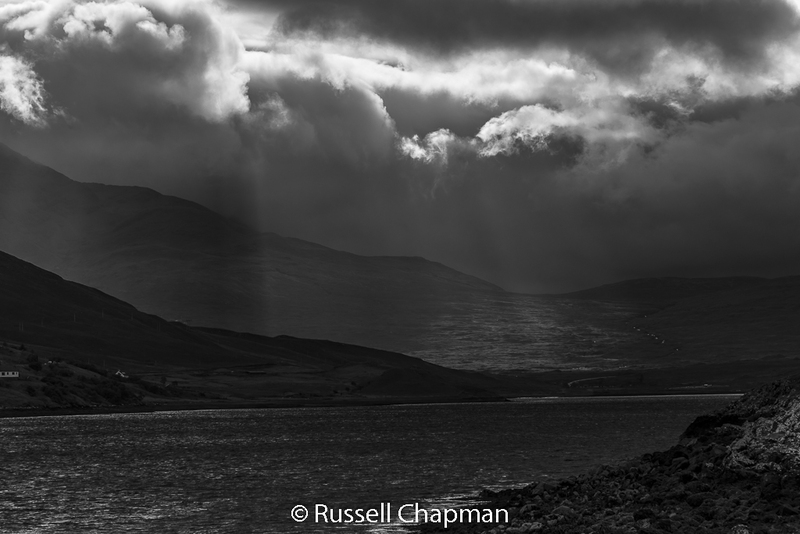 Scotland has some of the most beautifully atmospheric weather. 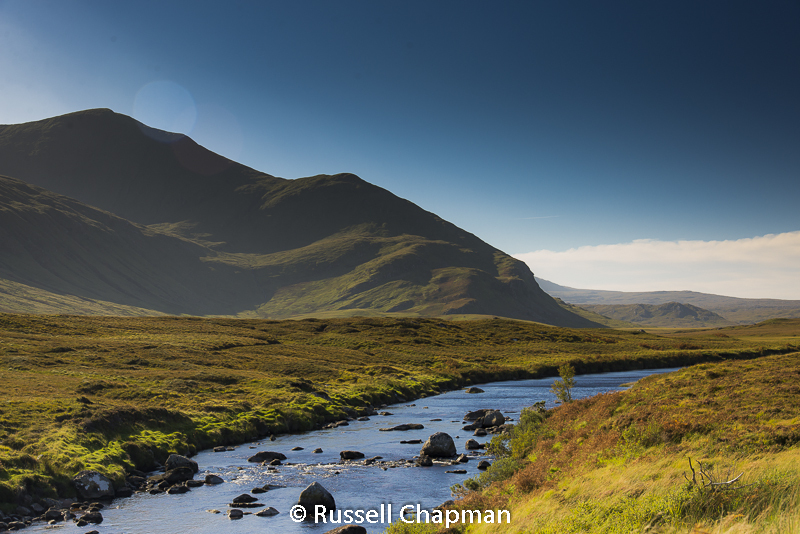 The Scottish Highlands were forged from the fires of volcanoes a very long time ago. 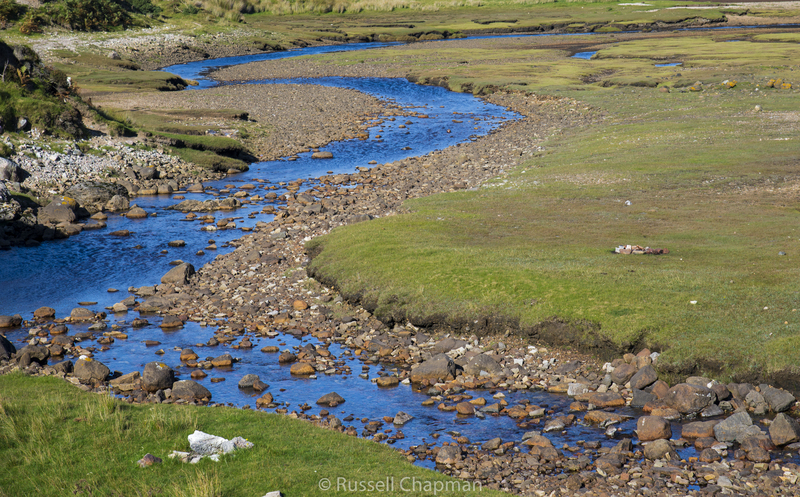 Today you can still see how those forces created one of the most spectacular landscapes in the world. 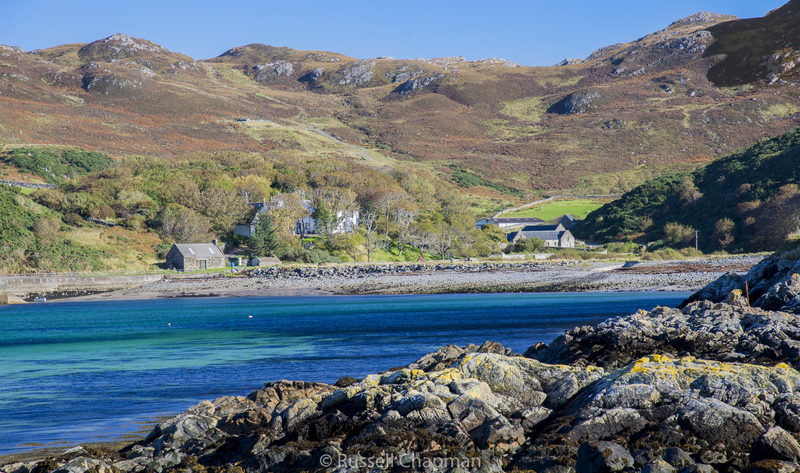 One doesn’t really associate Scotland with sunny beaches, however its long coast line, often in wonderfully isolated areas, is full of stunning surprises. 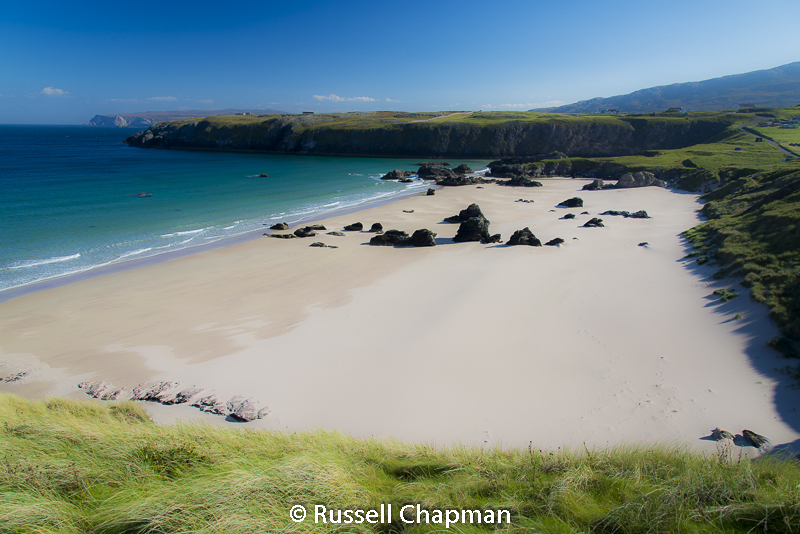 This is one of my personal favourites, Durness beach on the north coast of Scotland, not far from Cape Wrath, is for me perfection. On a sunny day the sea is azure and the sand is golden as you look out towards the Arctic Circle and watch the birds speed diving into the ocean to catch fish. 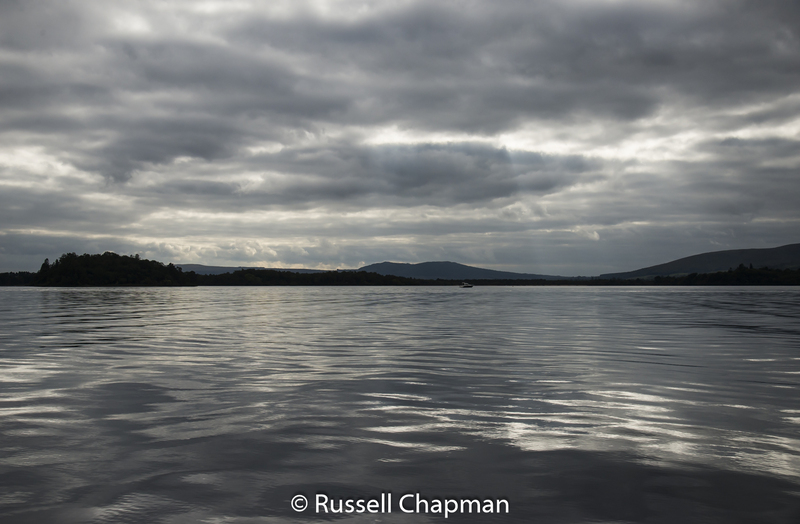 Fortunately this area is so isolated that only the most determined will make the journey. The road that leads to this secret paradise brings you through some of the most ancient volcanic landscape in the world, travelling though it you feel as if you are in a land before time began. The only way to get to the beach is to drive through this landscape that time forgot. 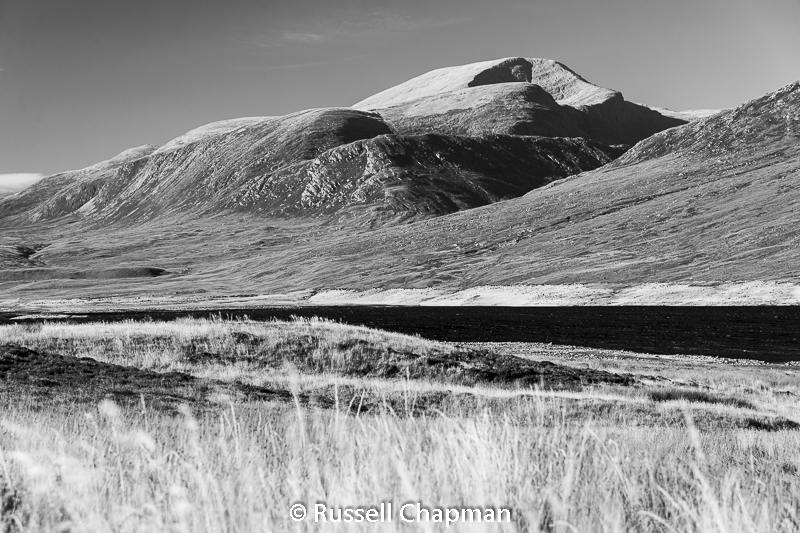 I’m in the process of putting together a plan for a photography workshop in Scotland starting next May. 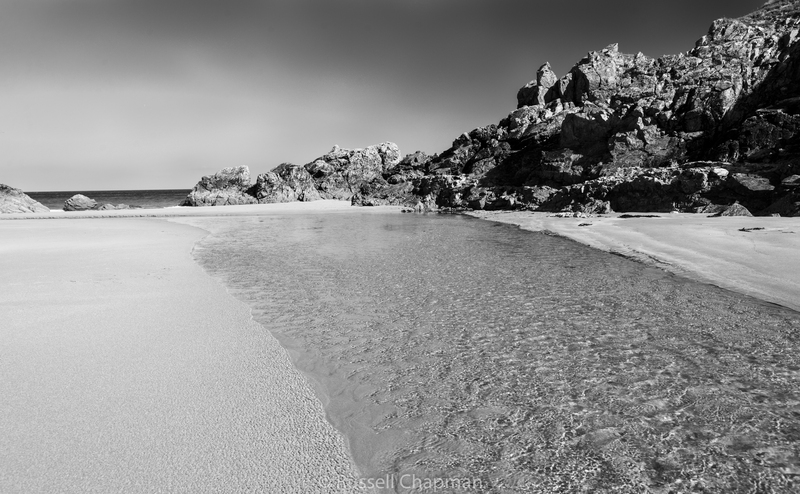 The workshop will be for those who want to improve their photography using the stunning sea and landscape of Scotland. I will take small groups of 6 people and it will be some of the most amazing experiences that Scotland has to offer for a photographer, along with some of the most delicious seafood dining on offer anywhere in the world. Watch this space. Scotland has some of the clearest sea water in the world.